A lovely family with 2 children are looking for Nanny/Governess for a position in Kensington, London for their 2 children who are going to school. The successful candidate needs to have an experience as a teacher and have great command of English. Travelling with the family is necessary during school holidays. We are looking for firm but fair and tactful person. 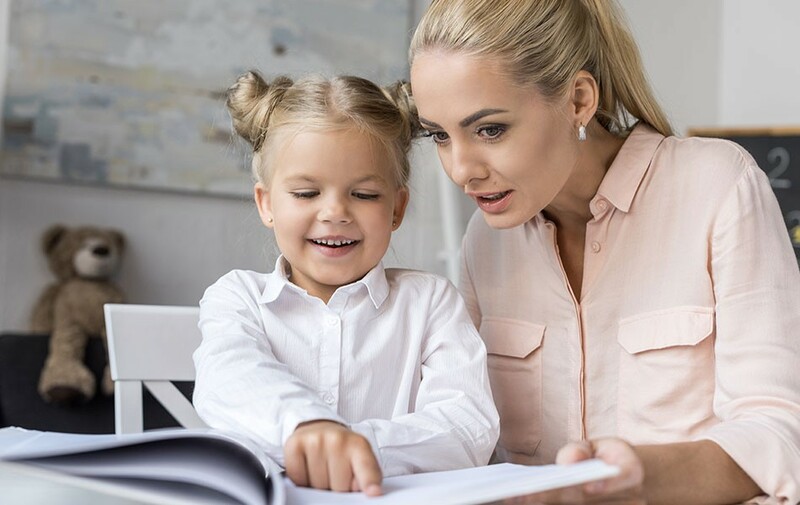 A Governess will teach the British curriculum in appropriate subjects such as English, maths, science, history and geography and also can do some Personal Assistant duties while children are at school.